With rising energy costs and the uncertain future of fossil fuels, sustainable alternatives have never been more important. At Organic Energy we’re passionate about the environment and about helping our customers move towards a more sustainable, eco-friendly energy future. We are dedicated to providing wood pellet boilers and solar thermal hot water systems to homes and businesses throughout the UK and Ireland. 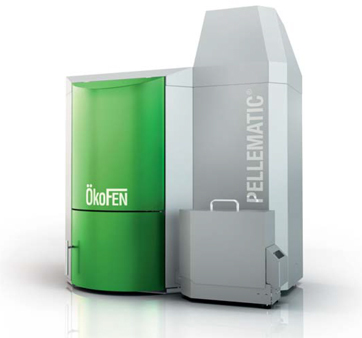 Using environmentally friendly wood pellets, the ÖkoFEN pellematic range are regarded as the most advanced and efficient commercial or domestic biomass boilers anywhere in the world. On our website we’ll guide you through all the options and help you decide which are is the best wood pellet boiler or solar thermal system for you and your buildings. Our aim is to explain the technologies in simple terms, highlighting the benefits that each can bring. If you’re interested in the technical details, these too are covered in the free downloadable documents. Then, when you’re ready to take the next steps, get in touch and one of our team of experts will be able to advise you on your system design and product choice, and arrange a quality installation via our Installer network. For heating and hot water, the high performance of a gas boiler – without the high emissions. ÖkoFEN boilers are trusted by over 70,000 customers worldwide. The Pellematic Condens® is the latest innovation from world-renowned experts ÖkoFEN, and is available exclusively in the UK from Organic Energy. CHP - Combined Heat & Power. 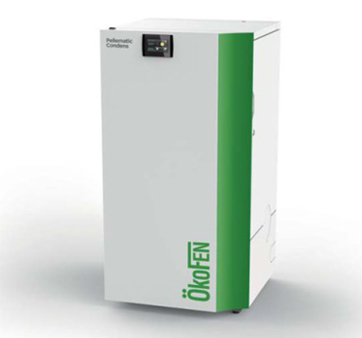 Ground breaking technology from ÖkoFEN, offering you two wood pellet boilers which produce heat and electricity more efficiently. 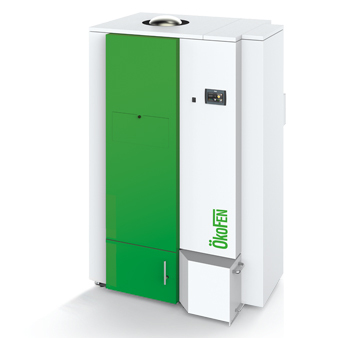 Interested in a wood pellet boiler but thought they were out of your price range? Think again. 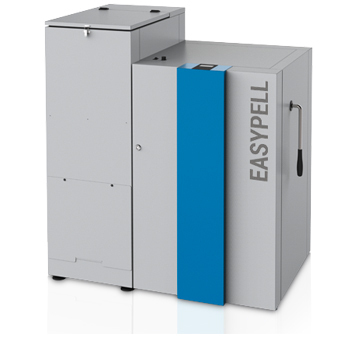 With the Easypell you can now afford to heat and provide hot water to your home using sustainable wood pellet technology. 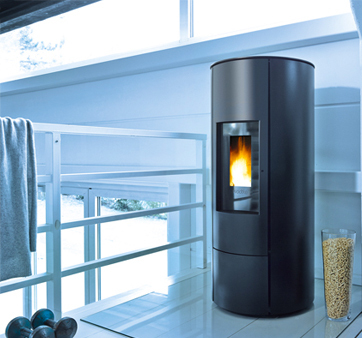 Clean, convenient and combining the ultimate in style with the performance inherent in German engineering, we are delighted to introduce you to the Wodtke range of wood pellet stoves. 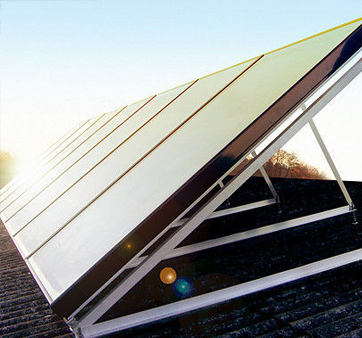 With an unlimited supply of natural radiation, you can depend on solar thermal energy to give you a higher level of independence and security of supply than most other energy sources.